You simply mount the PL Finder on the hotshoe of your camera. 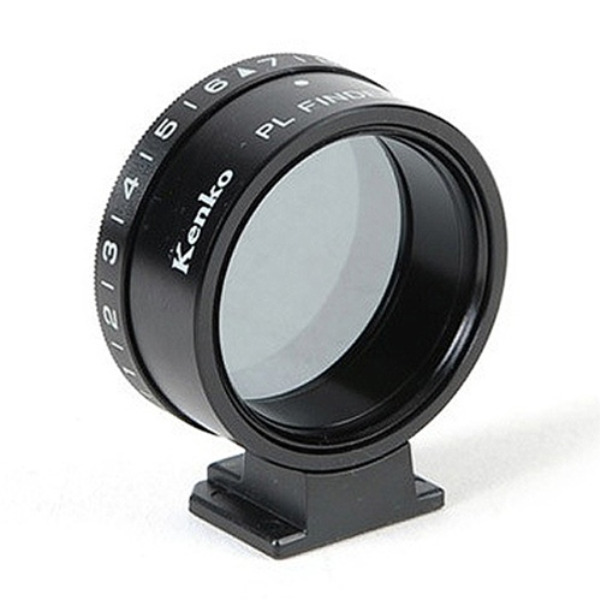 Attach the included vernier polarizing filter in front of your lens. Look through the PL Finder, turn the ring on the PL Finder to achieve the desire effect. Note the numerical mark on PL Finder where the white dot is. Adjust the vernier polarizing filter so that the numerical marking on the filter is also pointing at the same direction, i.e. in line with the white dot on the PL Finder. Then compose the picture using your camera's viewfinder and take the shot.